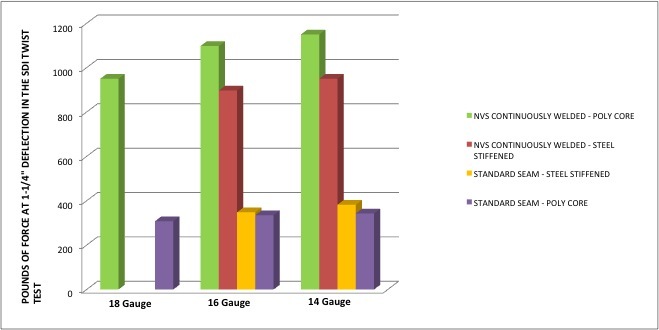 ANSI A250.4-2011 Over 30 years ago the steel door institute created a standard to set uniform testing procedures for door, frame and hardware durability. This standard focuses on two tests, the cycle test and the twist test. I thought it might be interesting for you to know exactly what the testing entails. This post will feature the cycle test for doors and I will share the twist test specifics next week. ANSI A250.4-2011 – Duration of the test shall be 250,000 cycles with latching for Level C doors; 500,000 cycles with latching for Level B doors; and 1,000,000 cycles with latching for Level A doors. A general inspection of the door shall be made at 25,000 cycle intervals for the first 100,000 cycles and at 50,000 cycles thereafter. A mechanical counter or equivalent shall be used to record the cycles. Per Wikipedia - Galvannealed or galvanneal is the result from the combined process of galvanizing and annealing to produce specialized sheets of steel. The galvanization is made through the hot-dipping (Hot-dip galvanizing) process and gives a very fine greyish matte finish. 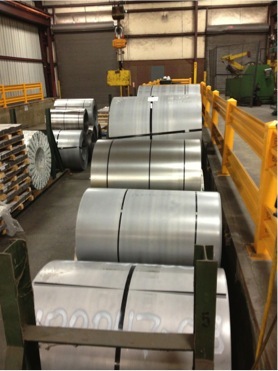 Galvanneal does not flake off its galvanized coating when formed, stamped, and bent. The very fine matte finish acts like a primer, allowing paint to adhere easily, and is very rust proof; only white to dark grey marks appear if it comes in contact with water. 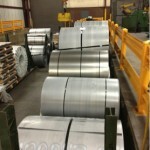 I recently received a phone call asking me what the difference between the “A” and the “G” was when talking about hot dipped galvanized products. And of course that spawned a quest for knowledge. So here is what I learned about A40 vs G60 in case one day you’re asked the question. And don’t forget my post on Galvanized vs Galvanneal for more information. Please comment below if you have anything to add. 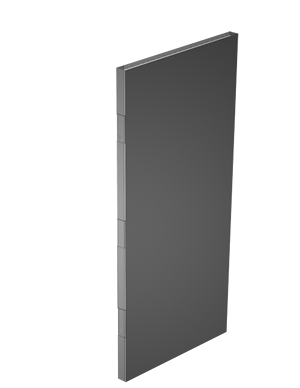 As Temperatures Rise Mesker’s NVS Door can take the heat! As the summer temperatures start to rise, you may be receiving calls concerning lock/latch binding. This may be due to “Thermal Bow”, a condition which occurs because of the exterior/interior temperature differential. 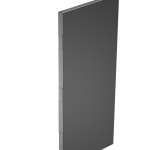 When a hollow metal door is hit by direct sunlight and the inside temperatures are cool, the door will tend to “bow” toward the sun causing latch binding and clearance issues. The degree of bowing can depend on factors such as exposure time, door color and door construction.